Now you have seen all my Christmas Gift Lists, for her, girls, and boys. So my last but least is something for the whole family. 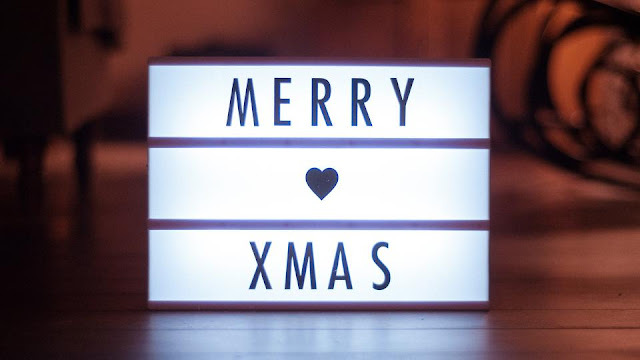 I have scoured the web and found some really amazing gifts, that I am sure the whole family would love. So grab a cuppa, some biscuits put your feet up in your Christmas socks and lets get stuck in shall we. 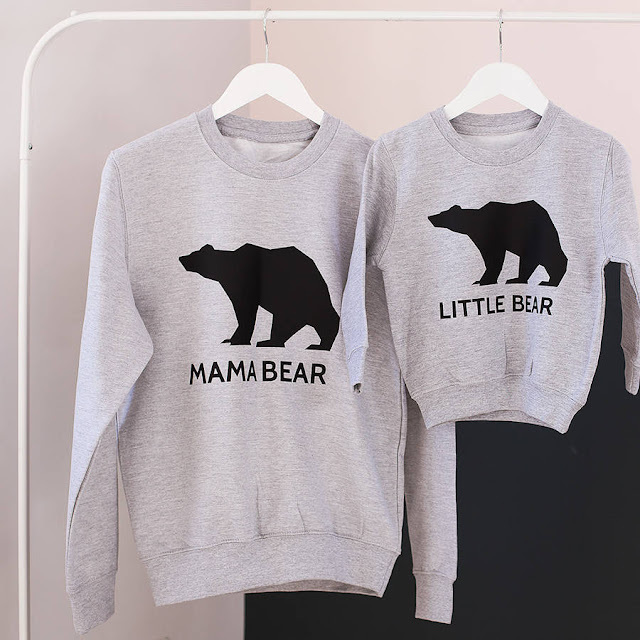 What better way to kick off Christmas than wearing mathcing Bear jumpers from Clouds and Current stocked on Not on The High Street, they come in adult sizes for men and women and start from baby bear grows to older kids. Great for family photos or lunching out with the whole family, this will be a sure winner for any family. 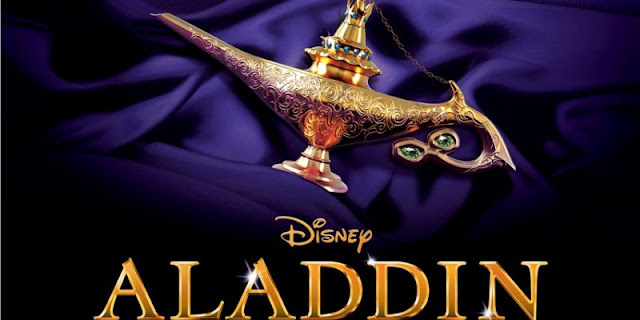 A great gift for the whole family to enjoy, is tickets to this years must see show Aladdin, great for all ages, it has all the hits from the animated film for your all to sing along to, is sure to make their whole evening enjoyable. Family height chart, this is great to last for a lifetime. 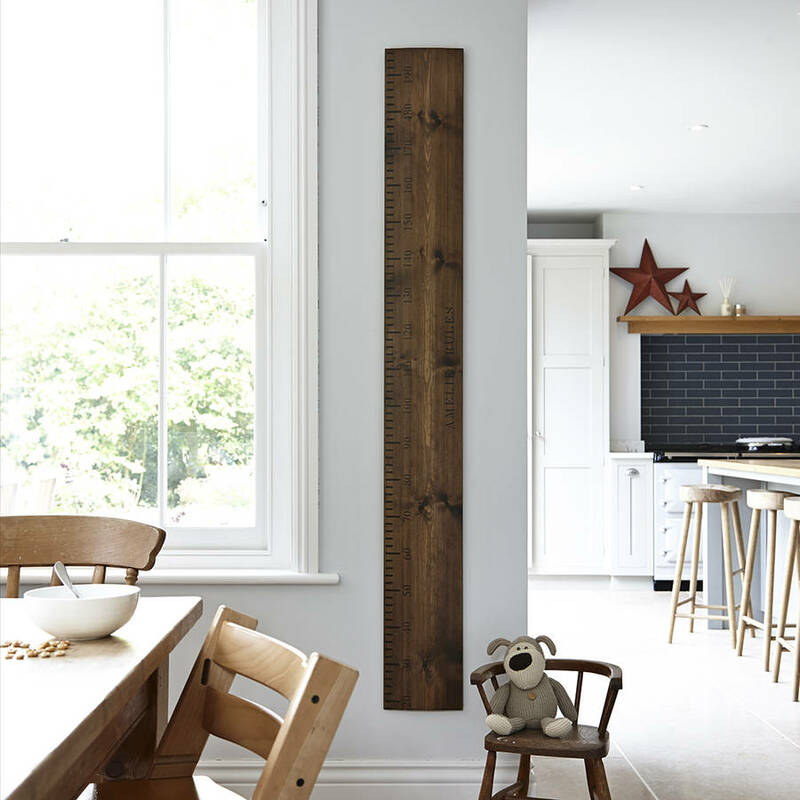 This family height by Lovestruck Interiors chart can be personalised to your/the familys needs, as well as coming in a variety of colours. Easily wall mountable or if moving, you can easily take ith with you. Great gift to look back on over the years. Now, no Christmas is complete, without a game. I've searched high and low for a game that is A old skool and B not Monopoly! Now I know my family will end up playing this game as we do every year ad arguments always arise, A) because someone is drunk B) someones been pinching the money C) a few blasted cheaters have been stealing houses and cards. 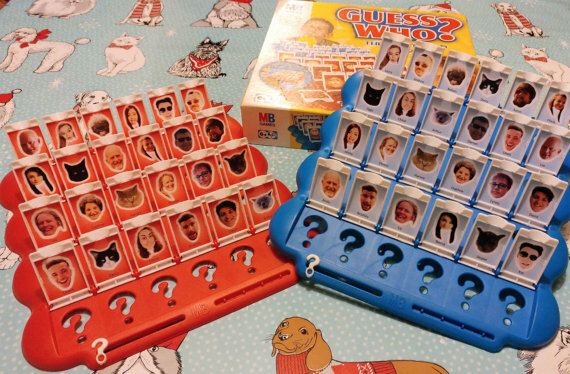 So I have found this glame, good old Guess Who, what I love is that this can be personalised with your fmilies faces on it, which is brilliant and you can have up to 24 people and if you get ordering asap, you can have it in time for crimbo. Haver you got any great ideas for families? Or have you bought anything for families? Would love to hear what you have got or yor idas, please leave your comments below!